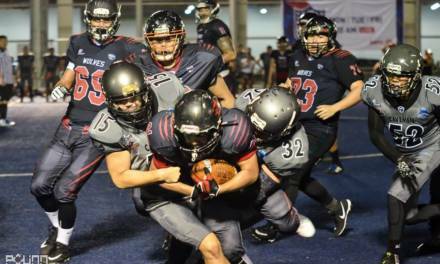 Makati City – September 17, 2017, second day of the Philippines American Football League (PAFL). 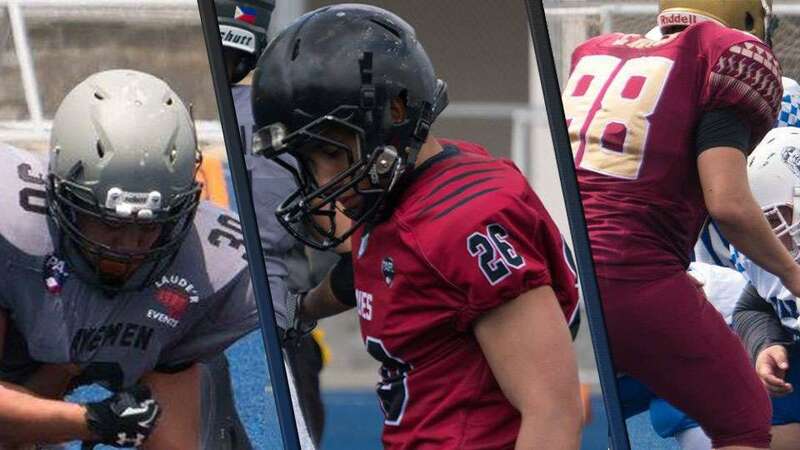 Great games are expected as Wolves are facing Cavemen with both 1-0 standing while Datu is facing their first match with Warriors in 0-1 standing. However, things turn to an unexpected tension when three players from different teams engaged into a physical brawl in the middle of the pitch. Wolves are dominating this year’s league as they advance with 2-0 on a head to head match with Cavemen by 15-8. 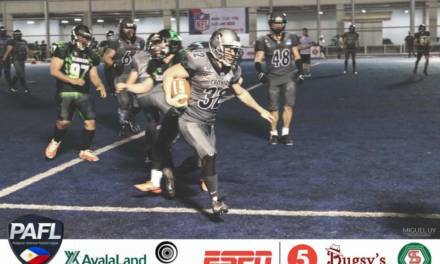 Wolves earned their second win through a comeback finish in the second half of their match despite the fact that they are down to 34 suited players due to their sanction given by the PAFL Board last week. Game 2, also showed an intense rally between the Datu and Warriors as numerous turnovers and great defensive plays were shown in the first half of the match. 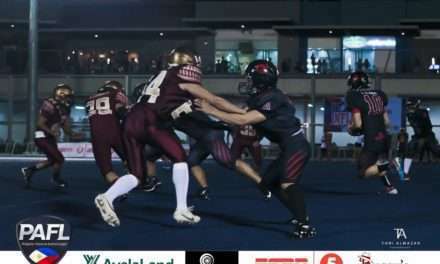 Although, things are taking in an interesting favor as it wasn’t until Datu bounced back in the second half ending their first win with a final score of 27-12 while the Warriors remain win-less with a 0-2 standing. As we thought we are having an interesting set of games today, PAFL suspends three players coming from different teams for at least one game due to Unsportsmanlike conduct on the field as they engage in throwing closed fists and elbows towards against an opposing player, namely: Josh Gayta (Wolves), Inigo Pulido (Cavemen) and Stephen Reyes (Datu). The said individuals became physical in the premises of the field due to misunderstanding and eventually was stopped by officials and other players present, which led to ejections in their respective matches. 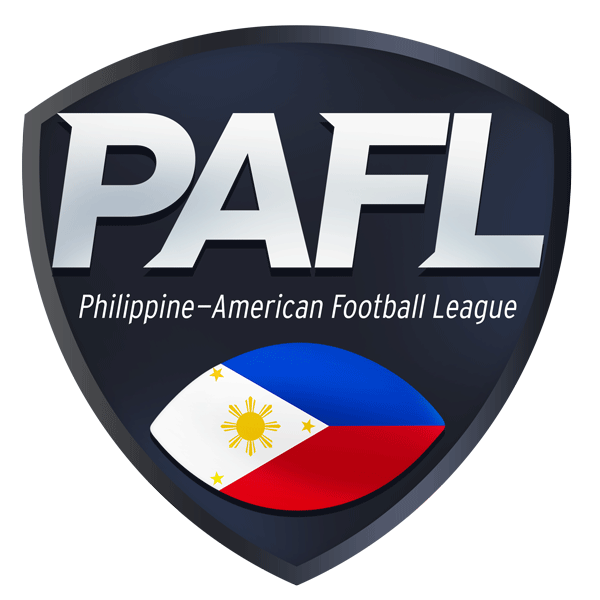 PAFL reminds the entire league to be great sportsmen and to continue to uphold camaraderie and harmony as the league progresses.